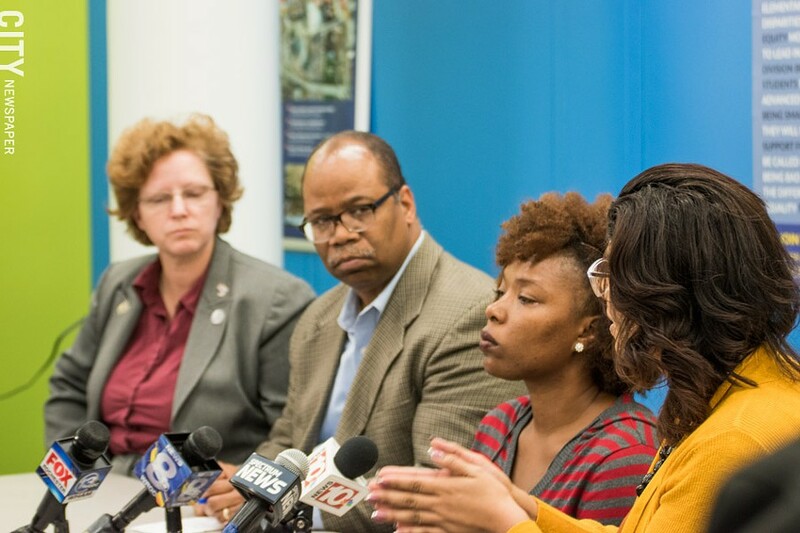 Last week, the Rochester school board approved a plan responding to Distinguished Educator Jaime Aquino's damning report about the city school district. 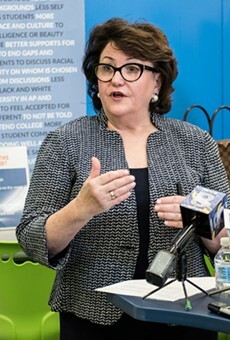 The 110-page plan, written by the board and the administration, seems to be a serious effort, and it was completed before State Education Commissioner MaryEllen Elia’s February 8 deadline. The board approved the plan 4 to 2, with Natalie Sheppard and Judith Davis voting against it. (Beatriz LeBron was out of town.) Sheppard was concerned about elements of the plan that would require union negotiations. Davis was concerned about structural racism and the district’s budget deficit. Both sets of concerns were reasonable, and board members can't be expected to agree on everything. But board members at this important meeting showed little indication that they're committed to working together to resolve their differences and lead by example. Instead, they opened themselves up, yet again, to serious doubts about their ability to collaborate, reach agreement, and follow their own road map. There've been far worse public clashes between board members over the years, but few have been so strategically ill-timed as last week’s. Maybe it was lost on some board members that Elia’s assignment had two parts. Figuring out how to address Aquino’s recommendations wasn't hard; he pretty much gave away the answers. But now Elia has to decide whether this board can actually work together as a unified team to push Aquino’s recommendations down through a troubled system. And it doesn’t look promising. Probably none of this comes as a surprise to Aquino. He arrived in the fall, and he’s attended numerous school board meetings. And he served as a guide to the board and the administration as they drafted the plan. He’s had plenty of time to observe how this board operates. And there are other major problems. Not only will the district have a new superintendent in the fall, but there’s also a real possibility that the board will have at least two new members. Liz Hallmark isn’t seeking a second term, and Van White is running for a City Court seat. Willa Powell, who has been on the board the longest, is running again, but there’s no guarantee that she’ll keep her seat. And board members Davis and LeBron are seeking reelection. Even if voters keep them on the board, they’re relatively new to the job. In a recent interview, Aquino agreed that the situation is “unusual.” But that hardly begins to describe where we are. The questions for Elia go far beyond the plan the board submitted and whether it includes the specific recommendations she’s seeking. She must know that almost any plan would require more discussion and revisions. Elia has to decide whether a board made up of relatively inexperienced members can work together and with their new superintendent. Will newly elected board members be able to oversee a plan they didn’t create? And will Elia be able to rely on the board to find a superintendent strong enough to implement a plan that he or she had no involvement in creating? Based on last week’s school board meeting, it would be a gamble. Tim Louis Macaluso is CITY’s education writer. Mary Anna Towler's Urban Journal returns next week.